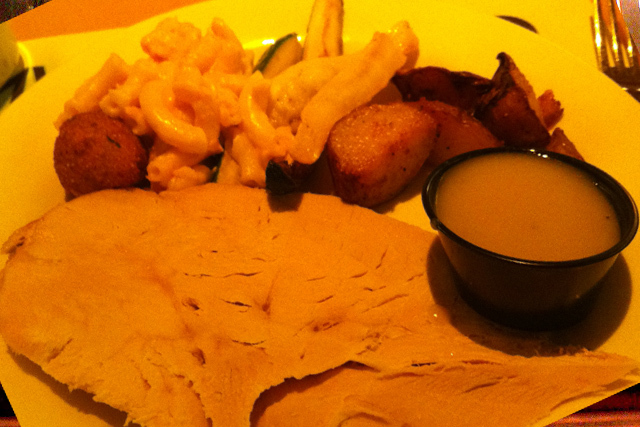 The Golden Nugget Casino is home to the best buffet in Las Vegas, simply known as The Buffet. While other buffets have went up in price, The Buffet remains cheaper and offers an amazing deal in comparison to some of the other available options. You will dine in a lovely atmosphere, seated in plush, comfortable booths. Vegetarians and health conscious eaters will appreciate the large salad bar. In addition to all of the other food stations, the salad bar offers at least 50 items all on its own including a variety of fresh fruits and salad toppings. If you are visiting for dinner, you can find a good selection of fresh seafood no matter what night you visit. 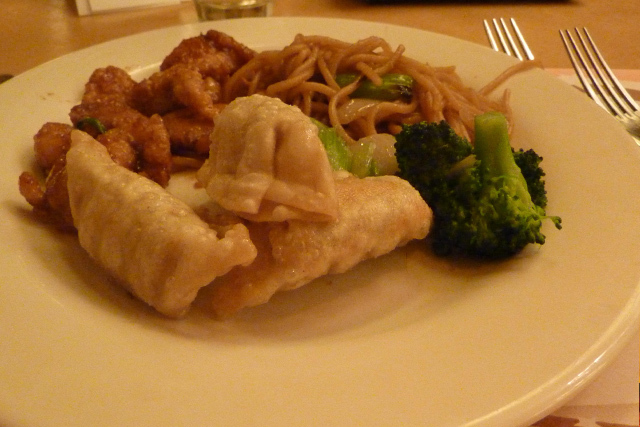 Sunday is the day of choice for many people who visit The Buffet. Sunday is the all day Champagne Brunch. This fabulous event offers such delicacies as eggs Benedict, smoked fish, bagels with cream cheese, blintzes, creamed herring, and pancakes. It is one of the most amazing meals, which you can have in Las Vegas! My husband and I just returned home after a stay at the Golden Nugget. We eat at the Buffet every visit, and always looked forward to it. However, this last time we were very disappointed. The salad bar was very sparse, as was the dessert section. Also the breakfast selections have diminshed. Please try and place some fresh bananas, instead of the paper ones in the bowls on the counters. The Sunday, seafood buffet did not live up to its name, or price.